atc-discussion New Scottish Splits required? The current splits could be retained for when things only need to be split in two, plus STC remaining for the ScTMA. Agreed Trevor! Back when I initiated the calls for EGPX resectorisation in early 2015, I had suggested something similar but was assured that we'd never need to split that much. However, when I re-did all of the sectors in the sector file for both EGPX and EGTT, I made sure to define all of the sub-sectors of EGPX as in the diagram you included above. So... if we wanted to shuffle things about, it isn't too much work on that front! Have SCO log on, and split any of the above groups or single sectors off of it. For example, SCO could cover Rathlin, Central, Deancross, Tyne, Humber and Montrose whilst SCO_N covers Hebrides and Moray. Have Deancross as part of a west bank (SCO_WD) or with the south group (SCO_S). And of course, for day-to-day I'd say we have SCO and SCO_WD as the only upper positions you could open. We'd never need a SCO_E as long as SCO_WD is also on. The rest of these more flexible splits can just be built into the sector file and ready for deployment with temporary notices as and when required! That's 10 different possible designators, and 14 frequencies real-world covering the same area. There are ways of using the same frequency for two different position designators too, and potentially with AFV then frequencies might not have to be as discrete if they are based on range! Would we need to have Hebrides and Moray split down? I think we could simplify the N sector by just banding those two together as, unless there's a huge event out of Scandinavia heading to a very northerly NAT, I don't see much need to have that as two sectors? Agreed, the current splits are not sufficient and I think we can all agree there was a significant loss of quality in the service we provided to pilots yesterday because of the ridiculous workload. E would’ve been an absolute shambles without the impromptu split Gregg and I made up, which was essentially N/S as per Harry’s diagram. Not having to sort out EHAA’s “streaming” whilst dealing with oceanic clearances (or more commonly, the lack thereof) was a deal breaker. The SCO_E/EHAA boundary area was completely unworkable yesterday. Wheels up separation and traffic at varying, non-sequencial, flight levels made for a hard time on SCO_E and a poor service provided for the pilots. EHAA did slow Deps a little when I asked Simon if he could intervene. Smaller sectors like Trevor and Harry picture above certainly get a thumbs-up from me. Good work guys. This is something that has needed to be sorted for a long time. It seems you all did a sterling job with what you were presented with, from what I have heard. 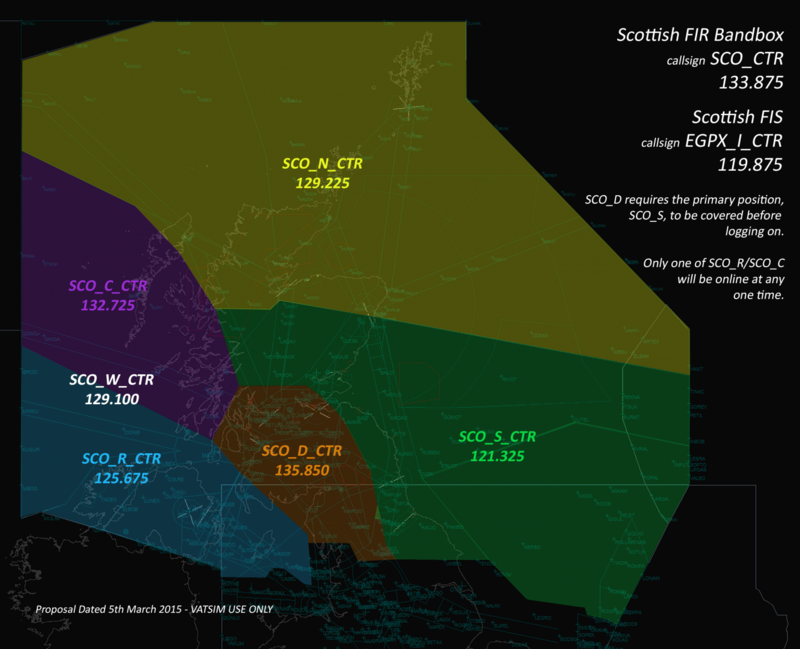 The ability to operate various splits of Scottish is something I have been banging on about since I was the SCONI RTSM (10 years ago...wow). The idea was always met with pushback in the form 'it will never be required' - however, at every Cross the Pond event I have controlled it becomes clear very quickly that additional splits are required. The service that I was able to offer pilots yesterday covering SCO_E was no good to anyone - what is to be expected when handling traffic from RATSU-TOPPA, a distance of 700nm. @Harry Sugden The splits in your diagram are perfect and exactly what I would deem workable during the event - I Imagine three online with WD, S and N would work perfectly. Thanks to everyone involved yesterday, good effort! I never understood the 'it will never be required' argument. The functionality can be built in, not published to pilots or made to stress out students. If the time ever comes, we can whip out a diagram and work it out together! Ownership – first online from left to right would assume responsibility for that sector, as per Trevor’s original picture. ** the alternative seems to be dangerously close to the frequency of SCO_D... but, new voice should increase clarity, and instances of SCO_N and SCO_D both being online would be rare, I think? 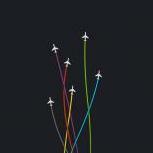 Those that are emboldened I would suggest are ‘publicised’ on the area sectors page of the VATSIM UK website. If it were possible in future for our website to display which online controller at any given moment covers an airfield top-down, then there would never be a need for us to worry about pilot confusion in split situations! Those that are italicised are new frequency allocations. I never saw the opposing sides argument either, your proposed sectorisation looks good to me. I'm not 100% on the workings of EuroScope when it comes to sector splits, so forgive me if this just isn't possible and is one of those anomalies we have online - I don't think you need 3 separate frequencies or logons for the STC, STC_W and STC_E sectors. STC is the parent sector and should operate Galloway/Talla combined on 124.825 with STC_E 126.300 coming online if required assuming the Talla AoR and leaving 124.825 with the Galloway AoR (STC_W) and I think this should be the logon practice for the sector in a planned split or not. STC only or STC with STC_E. 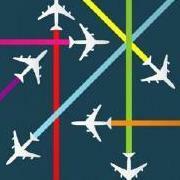 SCO_N can operate on 129.225 which was the old EGPX_CTR frequency and real world Moray Sector with no confliction. Yes for some reason I had Moray down as 134.850, which is just incorrect... VATEUD have 129.225 as 'EGPX_FSS' in their database, so we'd be all clear with that as you say! Yes, I like this. 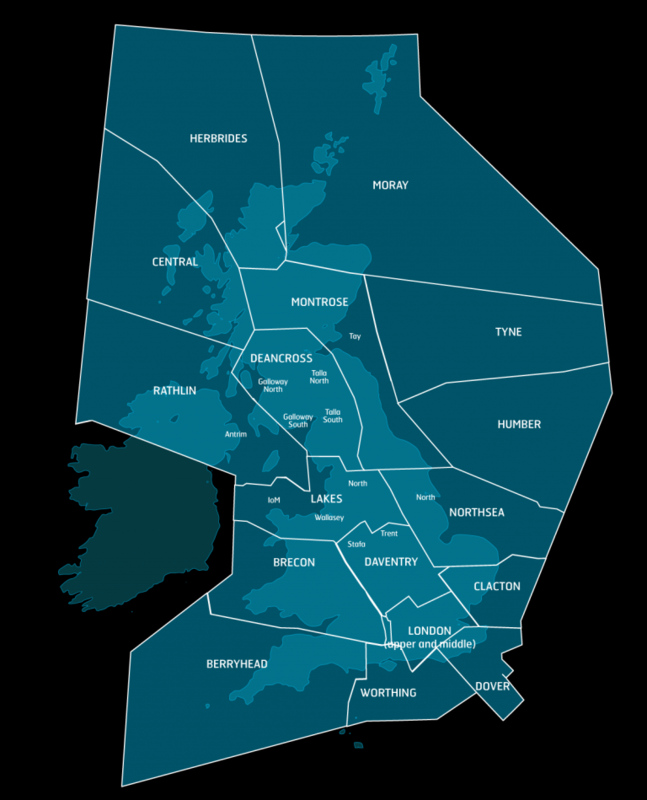 The different frequencies for STC, STC_W, STC_E I think comes from the LTMA area where you want to be able to open LTC_N, LTC_NW or LTC_NE all independently, since NW and NE fall under Daventry and Clacton respectively. As you allude to, I see absolutely no reason why you'd ever want only STC_E or STC_W on with the other covered by Deancross. It wouldn't make sense! So yes, I like the idea of 124.825 primary and 126.3 as the split. Thanks all who've contributed, and continued to contribute, to this thread. It's obvious we're all singing from the same hymn sheet. I like the flexibility of the degrees of separation dependent on the circumstances at the time. Can we not just do it? On a personal (unrelated) note, "back in the day", SCO_CTR TMA (now STC) was a stand-alone position that could be opened independently of EGPX, now SCO. Any chance of this seeing a comeback? A great way for new controllers to the area to learn the busiest part of the FIR before opening up the whole FIR. I'm going to work on the changes in a pull request for the sector file repository (issue here), so they can then be approved if deemed appropriate! I remember one of the other concerns with too complicated a setup for our neighbours. But I believe they handled just fine with what we asked them to do for CTP just gone? I can offer to help them with ownership in their sector files should they wish too. Excellent @Harry Sugden, thanks for the help in taking this forward! I’ve decided to launch a 24/7 server for VCCS. I really want to emphasise that this has no affiliation with VATSIM UK and is not supported by them - if anything is to go wrong or the server goes down VATSIM UK are not liable and support will not be given. If anyone is looking to use this can you pm me for the domain (either on this forum or on Slack) so I can gain an insight into who is using it and also giving me an idea on how many people are using it. The plan for this is to add more realism and hopefully connect the community more so when controlling. Once again this is a server run by myself and if you need support or something goes wrong to contact me and me only. Thanks guys, hope this allows you to make use of the VCCS feature within Euroscope.